California is home to the highest point in the continental U.S. (Mt. Whitney at 14,495 feet) as well as the lowest point in North America (Death Valley at 282 ft below sea level), and those two points are within 100 miles of each other. In the state’s Sierras & Gold Country, Kings Canyon offers the deepest canyon in North America. Steep granite walls plummet more than 8,000 feet from its Spanish Peak summit to the Kings River below, making it more than half again as deep as the Grand Canyon. 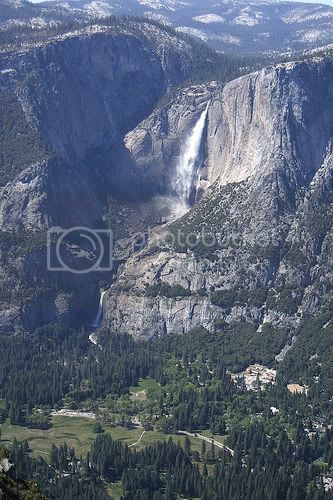 A bit north of Kings Canyon, Yosemite National Park offers the tallest waterfall in North America, Yosemite Falls at 2,425 feet. Also in this area, the Sierra Nevada is the largest unbroken monolith of mountains in the world (and some of the most breathtaking), while the nearby Sutter Buttes mountain range (in the Central Valley, near Yuba City) is the world’s smallest. Anza-Borrego Desert State Park, bordering our Deserts and Inland Empire and San Diego areas, is the largest state park in the lower 48 states. It attracts the most visitors during the spring wildflower season, but others come year-round to enjoy its 100+ miles of trails. The San Francisco Bay is considered the world’s largest landlocked harbor, and the North Coast’s Humboldt Bay is the only deep water port between San Francisco and Coos Bay, Oregon. There is no other coastline in the continental U.S. that goes so far without a deep water harbor. Also in the North Coast area, Clear Lake is the oldest lake in North America and the largest natural freshwater lake in California. 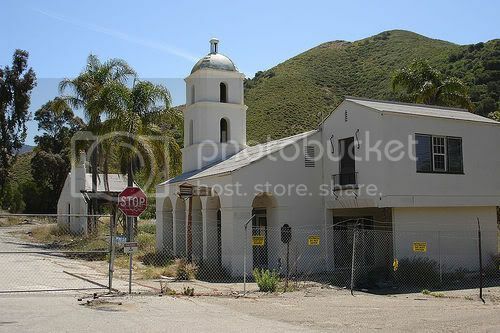 Some other interesting California info is of an archaeological variety. Moaning Cavern, in a tiny Gold Country town called Vallecito, is the site of what are probably the oldest human remains in America. Uranium-thorium dating has determined one skull found there to be 12,000 to 13,500 years old, and some ancient remains are on display in the cavern’s gift shop. Año Nuevo State Park on the Central Coast is home to the nation’s largest Elephant Seal rookery, while Klamath Basin National Wildlife Refuge on the Oregon-California border has the largest winter population of bald eagles in the continental U.S. The first motion picture theater, Tally’s Electric Theater, opened in Los Angeles on April 2, 1902, and The Hollywood Bowl is the world’s largest outdoor amphitheater. The Bunker Hill district in downtown Los Angeles is home to a funicular railway that claims to be the “shortest railway in the world.” Known as Angels Flight (without an apostrophe, even though that would seem correct), the funicular operated from 1901 until 1969 when its location was redeveloped. Reopened nearby in 1996, it was closed again in 2001 after a serious accident. It is scheduled to reopen “soon” according to Wikipedia. Lighthouse keeper, Fred Harrington, was performing his duties in the lighthouse perched 196 feet above sea level during a ferocious winter storm. As he turned to wipe the lantern room windows, he observed “a sea of unusual height.” In his words, “The sea itself fell onto the top of the bluff and struck the tower on a level with the balcony, making a terrible jar.” The spray flew forty feet above the crest. The lens was thrown off level by the wave but the plucky Mr. Harrington had the light back in operation in a half an hour. Out of the desert and into the Inland Empire, you can find The World’s Largest Cup in Riverside, CA. This list could go on and on and include the World’s Largest Clam, Olive, Artichoke, Can of Fruit Cocktail and Box of Raisins among other things. You can check out the list here. 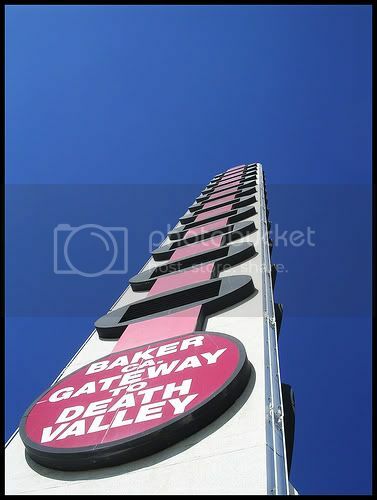 Photo of Yosemite Falls by glennwilliamspdx via Flickr (Creative Commons); Photo of Baker thermometer by areyoumyrik via Flickr (Creative Commons); Photo of World’s First Motel by Omar Omar via Flickr (Creative Commons).